About two weeks ago I had a problem with my PC that my brother wrote a question about at PC not booting after using Windows 7 auto-repair. I still haven't solved the problem, so my PC is unusable now. Now I think that it would be simpler to re-install both Win7 & Ubuntu than repair them, but there're some data on their partitions. I want to recover this data. These partitions are not mountable for some reason. I don't know why. 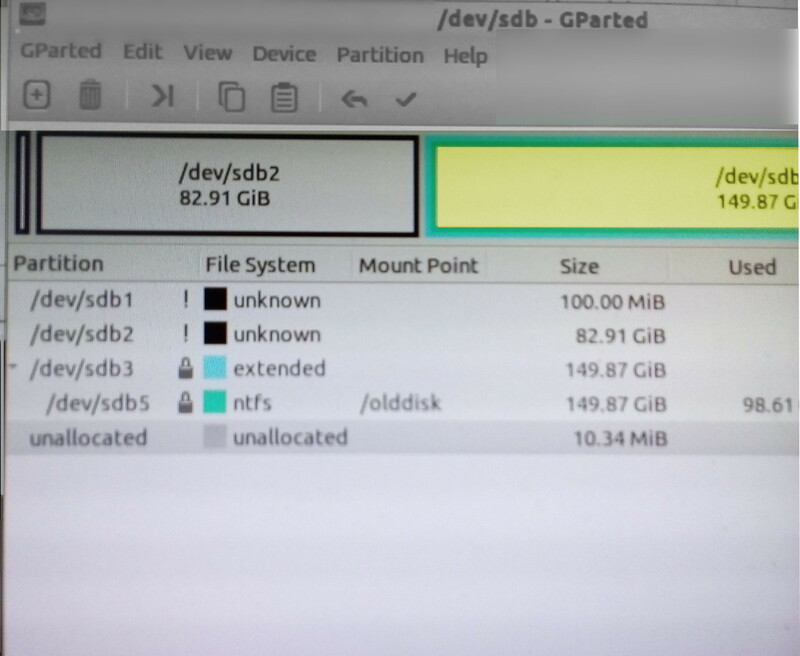 The device '/dev/sdb2' doesn't seem to have a valid NTFS. How can I recover my data from those HDDs? Disclaimer: I provided an answer to similar questions here and here. This is a summary of those two answers. Moreover, I am the developer of RecuperaBit. Your NTFS partition is broken. In order to restore the data, you need to make a copy of it (ideally) and then use a NTFS reconstruction software to restore its contents. You really should clone the drive in a file on an external disk, unless it is so big you can't find another drive than can contain it. The status.log file is not mandatory, but it is needed if you want to pause the process and resume later on. 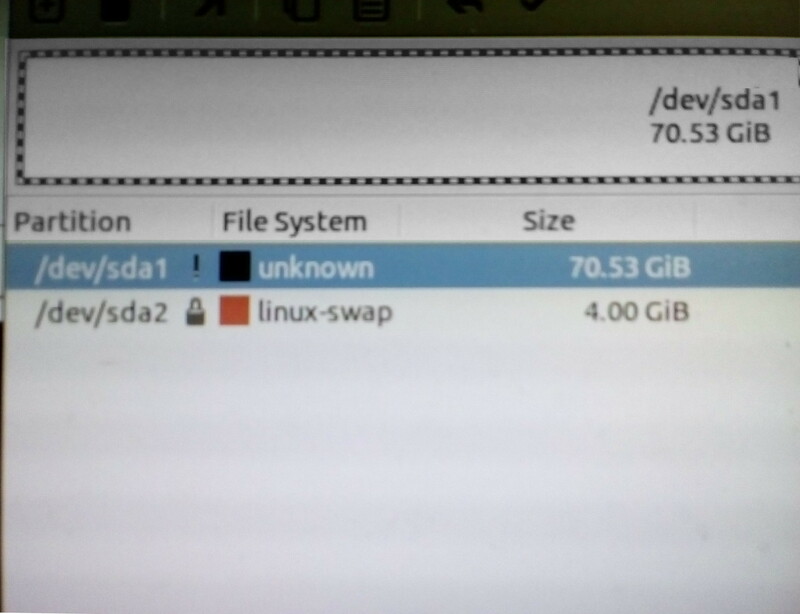 Follow the step-by-step procedure in the CLI and you will be able to list the contents of the partition with the P key, assuming it is almost intact. Currently, it does not require installation, you need to download the archive from GitHub and extract it in a directory of your choice. 5 means the Root directory and -1 means the Lost Files directory. For additional details, explanations and caveats, see the two links at the top of this post. Not the answer you're looking for? Browse other questions tagged dual-boot mount filesystem data-recovery ntfs or ask your own question. Can I Recover Files, After accidentally Formatting External Hard Drive? how to recover deleted files from disk image (plus more questions)? How to recover the corrupted flash drive ?